We all have our favorite things to eat for breakfast. Many people prefer to keep it simple with cereal or oatmeal and others like a hearty breakfast. 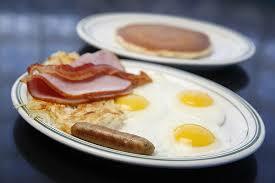 What are some of your favorite things to eat when going out to breakfast restaurants in Colorado Springs? 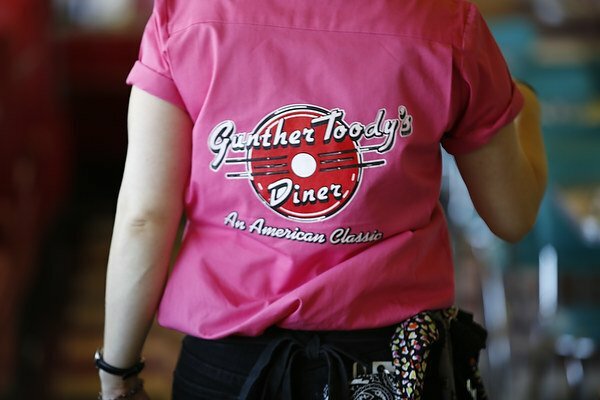 At Gunther Toody’s we’re serving up a delicious breakfast seven days a week. 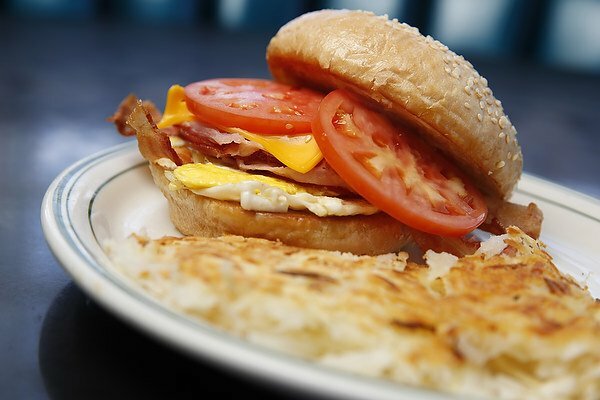 We’ve got all the classics on our menu at a great price, like the Big Bopper Breakfast for $3.49 Monday through Friday. Here’s a list of our favorite dishes at breakfast restaurants in Colorado Springs. Huevos Rancheros. This dish of eggs, beans and tortillas is a staple breakfast dish in the West and we make it just right at Gunther Toody’s; smothered in our diner-made green chili and served with hashbrowns. Breakfast Burrito. Another favorite in this part of the country, the breakfast burrito is filled with everything you need to start the day off right! Pancakes. Or hotcakes, as we call them at Gunther Toody’s. It’s hard to beat a fluffy stack of pancakes topped with butter and maple syrup. French Toast. Any of the breakfast restaurants in Colorado Springs definitely have this classic on the menu. This sweet dish is always a favorite with kids and adults alike. Omelettes. Fluffy and packed with protein, omelettes can be customized in endless variations. Belgian Waffle. Crispy on the outside and fluffy on the inside, topped with fruit and whipped cream or just syrup, you can’t go wrong with a waffle! Eggs Benedict. Another favorite for brunch and breakfast, at Gunther Toody’s we top ours with a rich cheddar cheese sauce. Biscuits and Gravy. For those who like a hearty breakfast, you can’t beat the fluffy biscuits and sausage gravy at Gunther Toody’s! 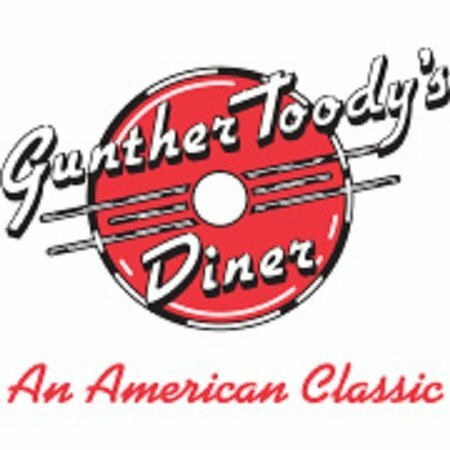 We’ll see you for breakfast at Gunther Toody’s!